What’s this? 101 Films ‘Extra’? 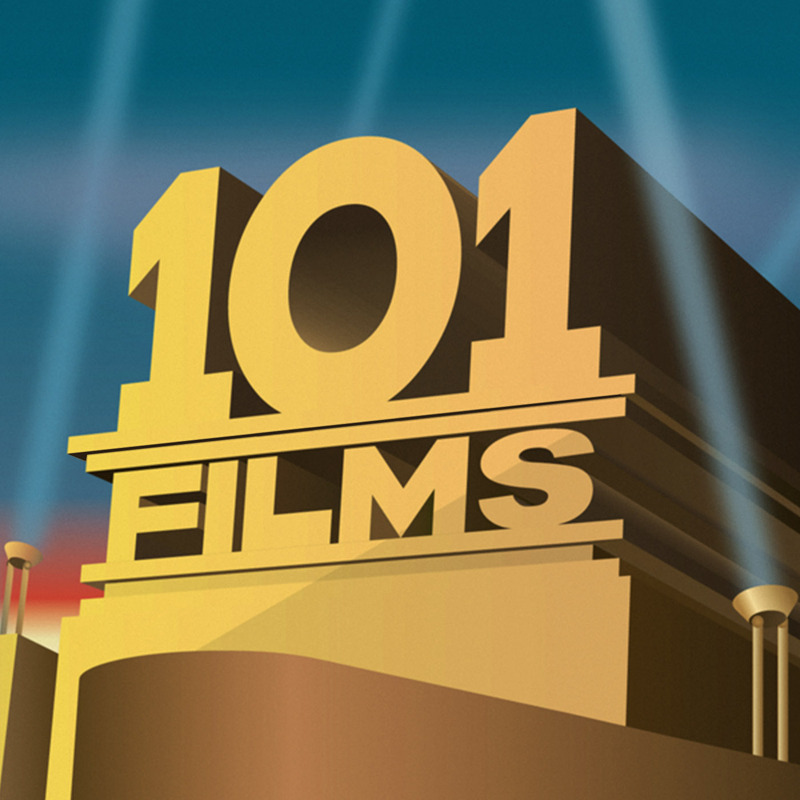 Something new from 101 Films? Yes, our empire just keeps on growing with another flavour of podcast added to our roster. Our latest innovation? A podcast about a film. Ah. But it is different, as the 101 Films Extra podcasts will take a look at films or anything else that catches our eye that doesn’t quite belong on one of our Specials or on our holy list of 101 films. The Extras will be stripped down; shorter, no Trivia Quiz and no Secret Sponsor. For our first Extra we have two exciting differences to our regular run of podcasts. 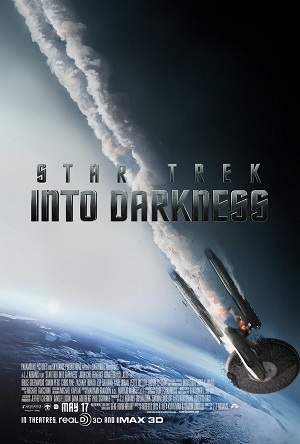 Firstly we’re covering Star Trek Into Darkness, a film still showing at the cinema! Although there’s no official rule against us covering currently showing films in the sacred 101 Films Rule Book, we have until now avoided doing so. Just felt… wrong. Secondly, with Lewis still away searching for the Loch Ness Monster in Scotland, I’ve drafted in my flatmate Paul as temporary co-host. Flatmate Paul (as he shall be known) is a confirmed Trekker, and I was keen to chat with him about Star Trek Into Darkness to try to get to the bottom of why I was a bit ‘meh’ about it. Flatmate Paul quickly got into the 101 Films spirit, and he was soon rambling and umming and ahhing just like Lew and I always do. Enjoy! One last thing, the podcast is extremely spoiler heavy, so if you haven’t seen Star Trek Into Darkness yet I would wait until you have before listening to the podcast. If our review has piqued your interest in the film, you can pre-order the Star Trek Into Darkness Blu-Ray from Amazon by clicking here or pre-order the DVD by clicking here (and we get a little bit of cash if you do – thanks in advance).